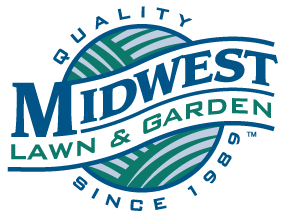 Midwest Lawn & Garden provides overall site management to both commercial and residential clientele. We manage each property using the best-known landscape maintenance practices to achieve our customers’ needs and satisfaction. Our employees are trained and certified in proper horticultural techniques to retain a professional image and ensure high quality service. We have what it takes to provide quality, budget conscious landscape management services on a variety of commercial properties including corporate office buildings, retail shopping centers and business parks. A well maintained landscape produces an environment to enjoy both visually and physically. We specialize in residential properties such as: Single & multi-family homes, townhomes, apartment buildings and private maintenance-free communities.